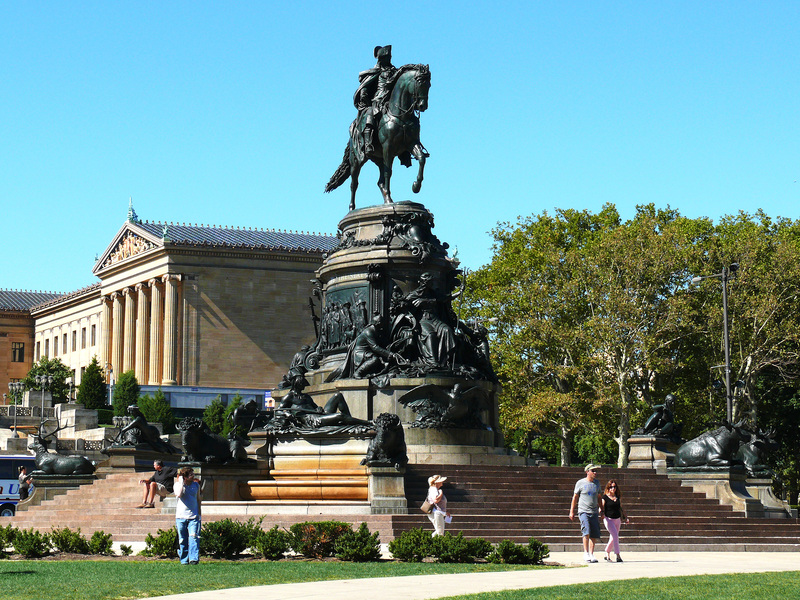 It would take years to take advantage of all the attractions that Philadelphia has to offer—and when you live at Darley Green, only 20 minutes from the City of Brotherly Love, you’re in a prime spot to give it your best shot. But while Philly’s thriving restaurant and nightlife scene, as well as its rich sports heritage, get many headlines, the city’s most beloved treasures might be its many historic landmarks. 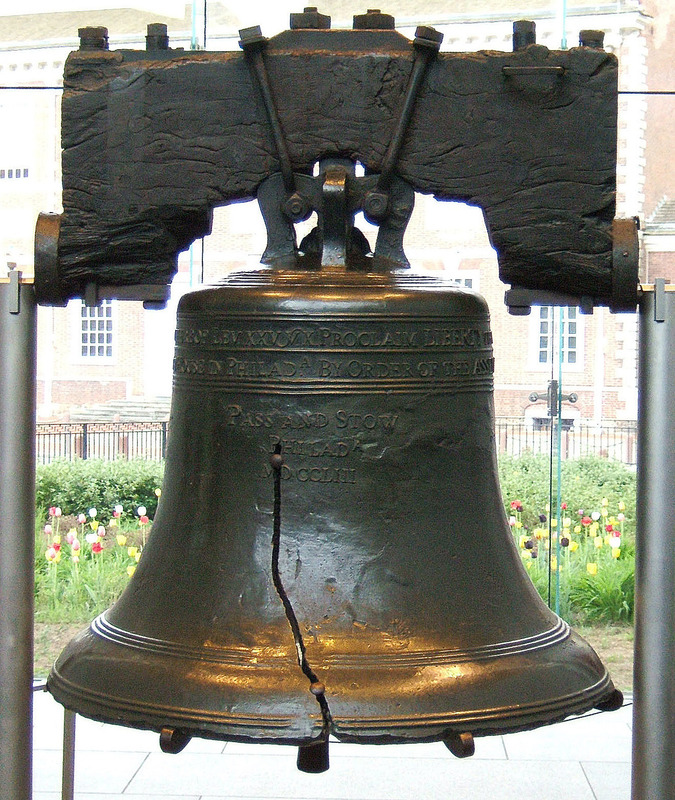 Liberty Bell: Over 250 years old, the bell and its famous crack may not have rung on July 4, 1776 (as legend once had it) but it has come to stand as a symbol of freedom throughout the U.S. and the world. One of the most popular tourist attractions in the country, the Liberty Bell received over 2 million visitors in 2010. See it at the Liberty Bell Center in Independence National Park. National Constitution Center: The Constitution was signed in Philadelphia, and this hands-on museum celebrates the achievement through interactive exhibits, live performances, and rare historical artifacts. Enjoy temporary exhibits, such as the current “American Spirits,” which re-creates the era of prohibition. Franklin Court: This museum built on the site of Benjamin Franklin’s former residence celebrates the extraordinary life of the great writer, scientist, inventor—he invented everything from the lightning rod to bifocals—and statesman. Betsy Ross House: Over 250 years old, the former home of the famous flag-maker (she may actually have lived next door, but who’s nit-picking?) 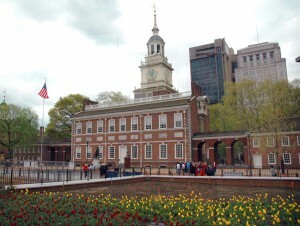 includes authentic period furnishings and a live re-enactor to tell the story of the first American flag. Independence Hall: Historical re-enactors will guide you through the building where the Declaration of Independence was signed. Admission is free! Christ Church Burial Ground: See the historic final resting place of some of the country’s most prominent leaders, including Benjamin Franklin and four other signers of the Constitution. Declaration House: Known in 1776 as the Graff house after proprietor Jacob Graff Jr., this is the boarding house where Thomas Jefferson wrote the Declaration of Independence. Edgar Allan Poe National Historic Site: Visit the former residence of the master of the macabre, and the place where creepy classics such as ‘The Tell-Tale Heart’ were written. As you trod the creaking floorboards, you may ask yourself, ‘What is that beating sound that grows “louder! louder! louder!”? 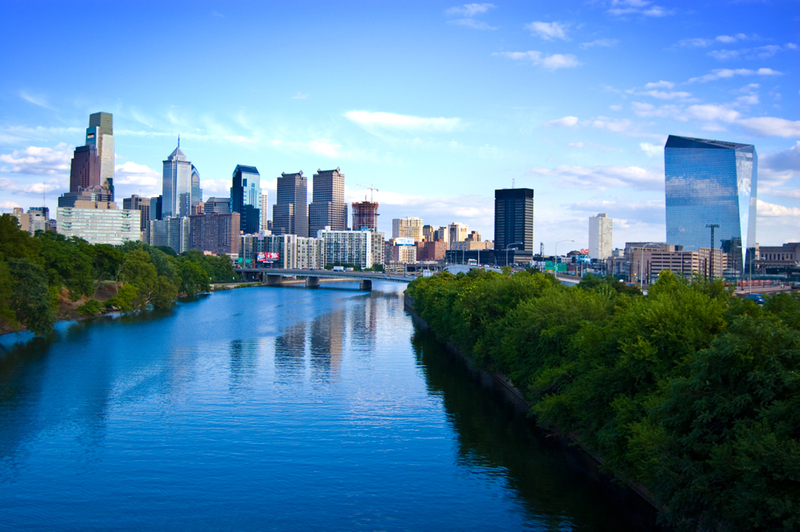 Nestled in the leafy oasis of the Darley Green community, you would never guess that you were only a short trip away from the bustling city of Philadelphia. And unlike Philadelphia condos, prices for the three-floor move in ready townhomes and two-story condominiums at Darley Green start in the low $200’s, and offer a variety of expertly designed floorplans and up to 2,500 square feet of finished living space. Though it’s easy to take advantage of all that Philly has to offer, Darley Green residents feel no urgent need to leave their own backyards—shops, businesses, restaurants, and even a new state-of-the-art library are all on site or within walking distance. Come visit us and fall in love with your new hometown! Model homes can be viewed daily from 11AM-5PM. To learn more about our 10-year warranties and competitive interest rates for first-time homebuyers, or to have any other questions about our move in ready homes answered, please call our Information Center at 302.655.2600.